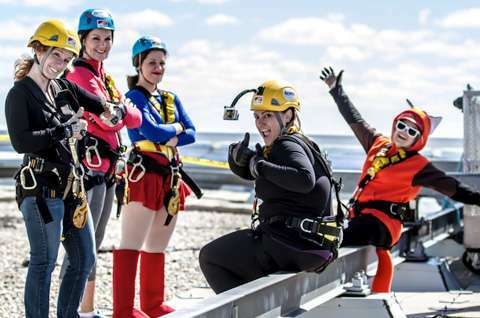 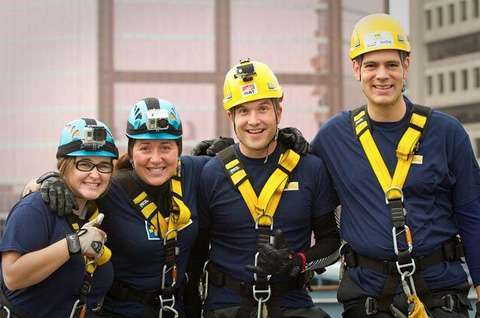 The Easter Seals Drop Zone is an incredibly unique event that provides participants with a once-in-a-lifetime opportunity to challenge themselves and change lives. 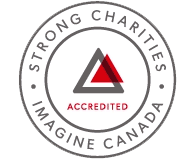 It’s a powerful vehicle to engage your employees, build camaraderie and work together for a common goal — to help change the lives of Canadians living with disabilities! 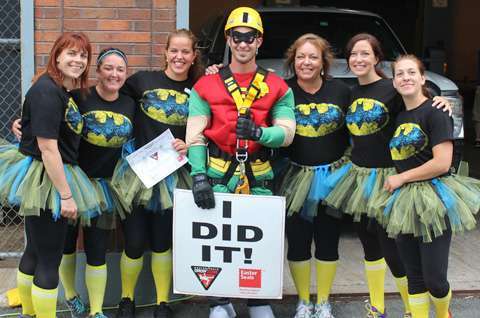 Don your superhero costume, work up your courage and step over the edge!